Aden (NR). Large [34" tall x 70" wide]. Near white flowers early season. 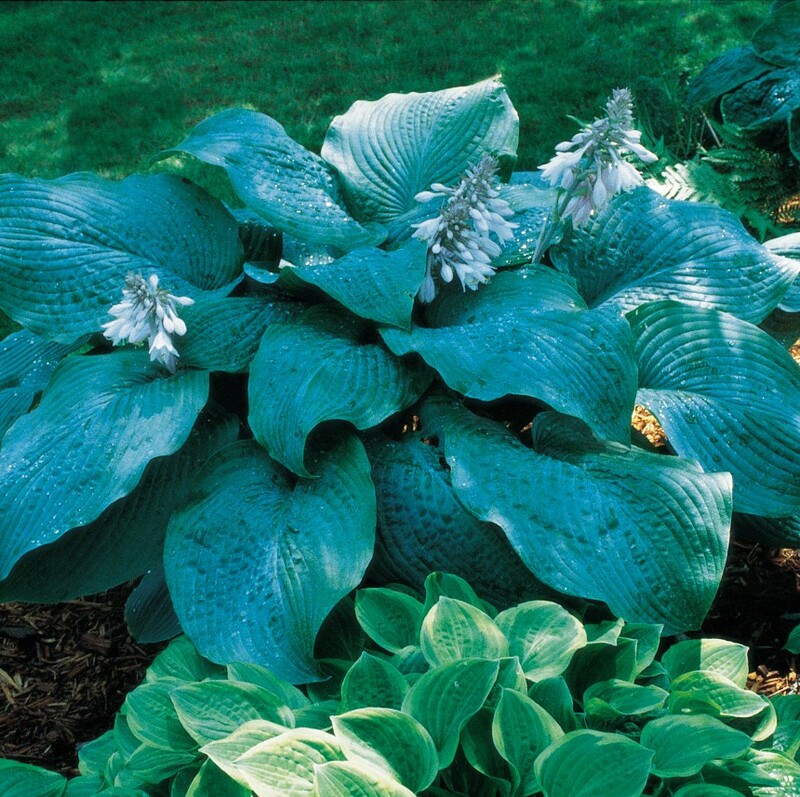 Hosta 'Blue Mammoth' features deep blue foliage that is heavily corrugated and thick. 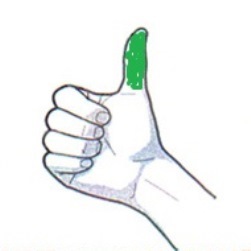 The large leaves are 16" long and 12" wide, broadly ovate in shape. Somewhat wavy and a bit unruly it is distinct from other Sieboldiana types. A tough plant for slugs to eat. One of the varieties people are referring to when they say "a big blue one!" Quite popular, it remains in demand after many years.